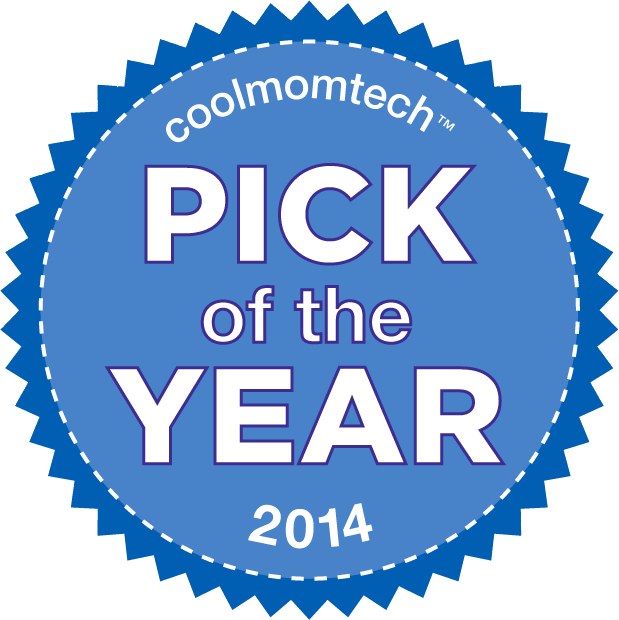 We’re so excited to start sharing our Editors Tech Picks of 2014, all week long. Starting with those cool tech accessories we’re all coveting around here. Because as much as we love (as in, love) our tech gadgets, we might just be more excited about the increasing number of cool cases, sleeves and sundry accessories that make them more functional, more stylish, and just more fun. Here, our favorite of the coolest tech accessories we discovered in 2014 that we think any tech fan with great taste will love. We’ve sure come a long way from pager belt clips, baby. 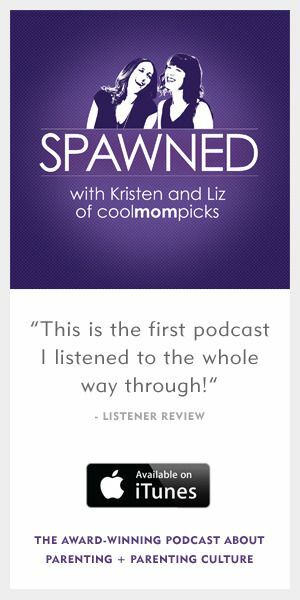 When our editor Liz tried the Bandolier iPhone case, it was love at first wear. 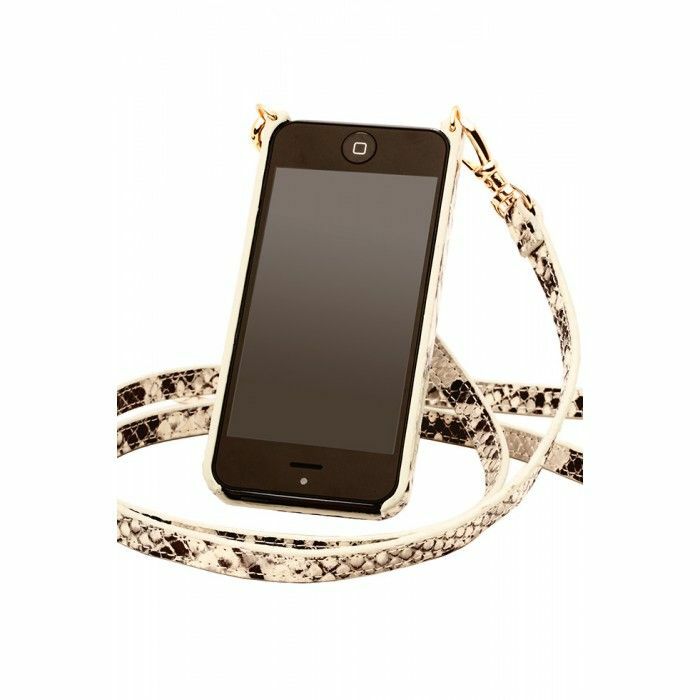 This stylish case with detachable shoulder straps makes it so easy to sling your phone over a shoulder like a small handbag. So it’s not only accessible, it helps keep your actual handbag smaller and lighter. Plus they’re chic enough to wear while running errands or walking the red carpet. We want one in every color. 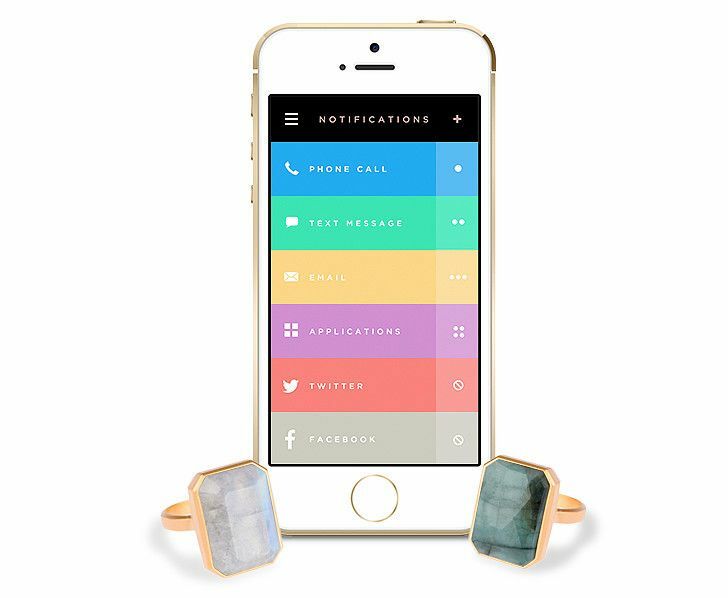 While wearables are blowing up, one in particular stood out to us this year as being the right combo of looks and brains: Ringly smart jewelry. 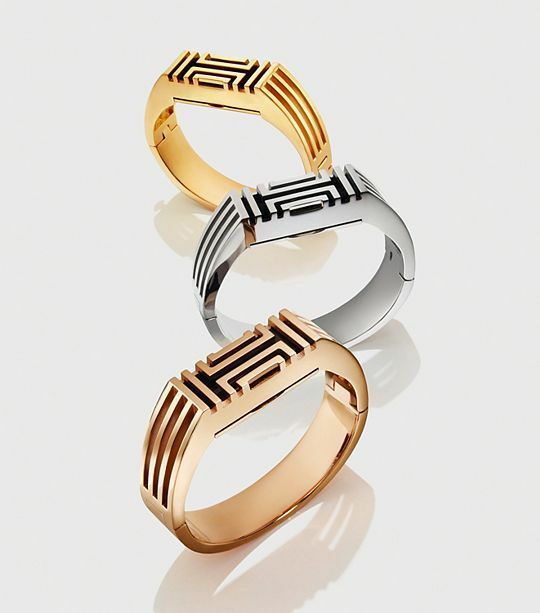 The ring is especially smart, connecting with a companion app and lighting up subtly to let you know if someone is calling–and whom–so you don’t need to interrupt date night every time your phone buzzes. Plus, the Ringly looks like a cocktail ring we’d wear anyway. We have loved watching Native Union evolve from making just a few the smart tech accessories to a whole slew of them. 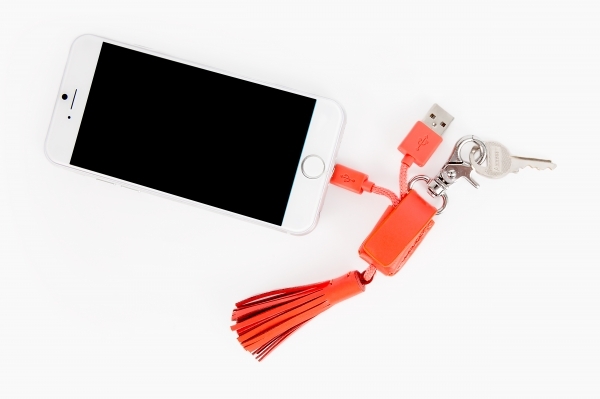 This year, they introduced their keychain tassel charger which Kristen never leaves home without. In several colors plus your choice of lightning or micro USB connection, this is a great little option for both Android and iOS users. We tracked down a ton of the coolest iPhone 6 and 6 Plus cases when the beautiful new phone was released this past fall. While they’re all pretty awesome, we still have heart for the new designs from the Otterbox Symmetry series, which made the leap from pure protection to protection + good looks this year. 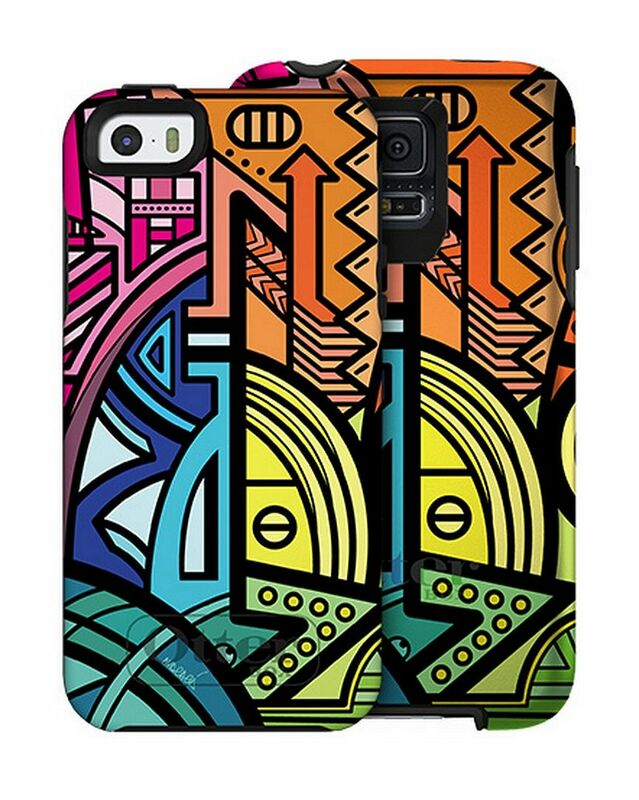 And that includes this Nina Garcia Otterbox case which makes us want to jet down to Brazil and start dancing. The only downside: It was only made for the 5/5S and the Galaxy S5. Or maybe that’s an upside if you’re still waiting for your new iPhone 6. 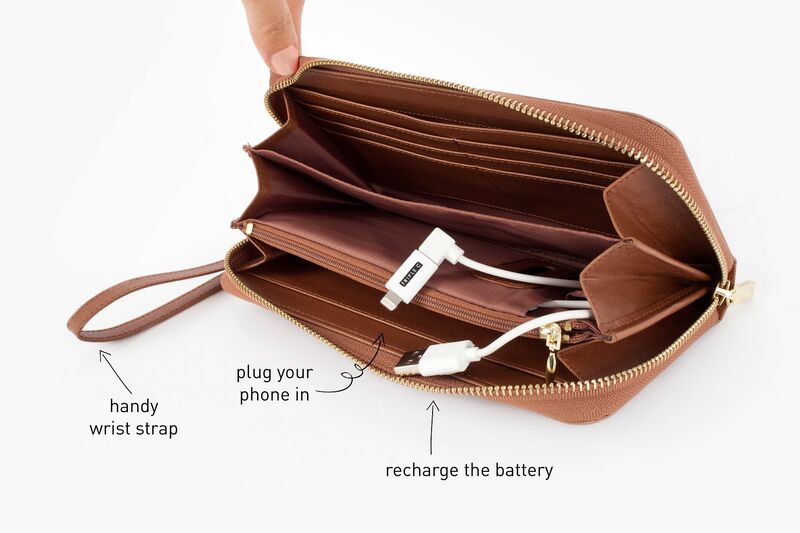 Is there anything more brilliant than a wallet that charges your phone? The Power Wallet has been a huge hit with our readers and we can see why. What a smart, chic way to ensure you’ve always got an extra charge on you, even when you don’t have room for a big portable battery. The Misfit Shine Activity Tracker, like the Ringly, is another example of beautiful tech that doesn’t make function an afterthought. It’s a gorgeous accessory on its own–especially as a necklace, though you can pop it into a watchband too–and the colors look right out of a J Crew catalog. 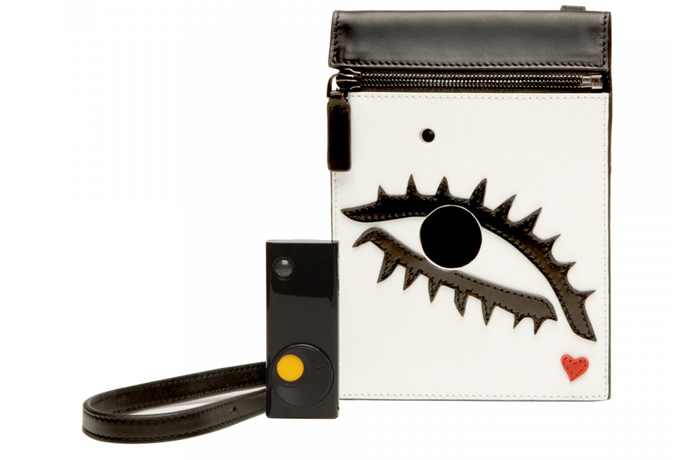 GoPro has been getting a run for its money with the Autographer hands-free camera, and they hit the fashionista crowd hard this year with the Lulu Guinness limited edition Autographer camera bag that sold out as fast as you can say disposable income. If you find one on eBay or at a tag sale from someone who doesn’t realize it can be scalped for a bloody fortune, grab it. And send one our way. 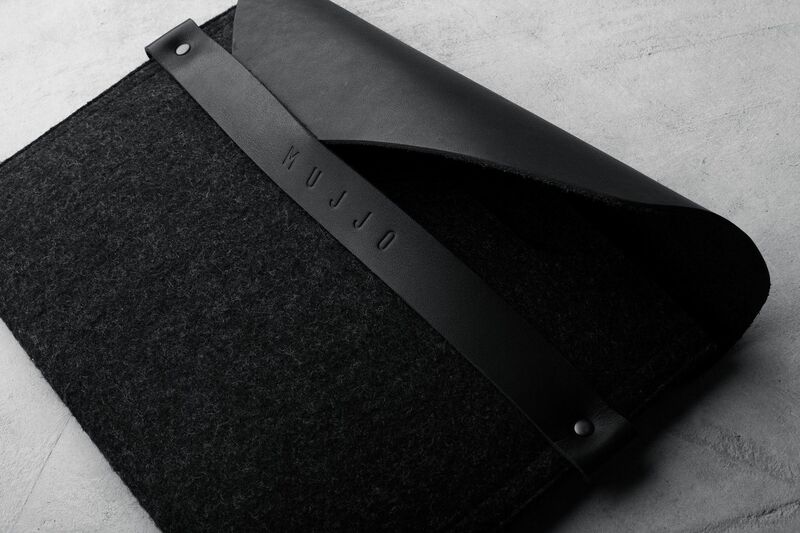 Dutch company Mujjo iPad Sleeves has fast become a staff favorite, making fabulous tech accessories for both men and women that are subtly stylish for everyday use. (We can’t all pull off Lulu Guinness every day, you know.) The high quality felt and leather combo in their new black-on-black cases looks sleek, but really it’s the construction and affordable price point that make these a cut above similar ones we’ve seen. 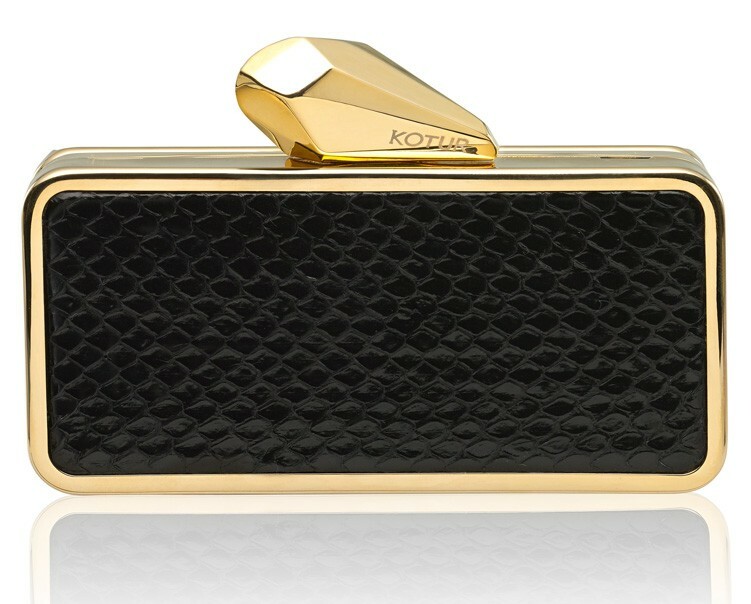 We called the #GetSmartBag Minaudiere iPhone clutch a “totally swanky, splurgy, smart evening bag” and indeed it is. It’s designed so you don’t even have to open your bag to answer your phone or snap a quick selfie of you and Kate Bosworth, who’s waiting next to you at the bar wearing the exact same clutch. This could be the wave of future tech accessories for women–products that really solve a problem and address challenges with how we currently use our tech. Just uh, don’t look at the price tag. Need more cool gadget cases and tech accessories? Check our archives or follow our Cool Gadget Covers and Geek Chic Accessories pinterest boards.